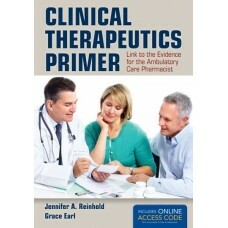 Clinical Therapeutics Primer: Link to the Evidence for the Ambulatory Care Pharmacist is a valuable .. 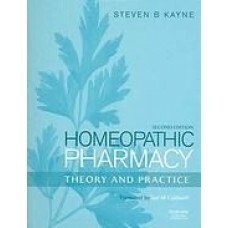 This 2nd edition gives every health professional and pharmacist the broad information they need to d.. 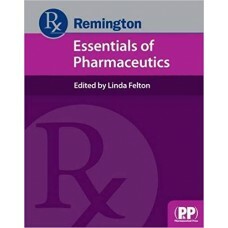 Provides a concise yet detailed resource covering all aspects of pharmaceutics, from the scientific .. 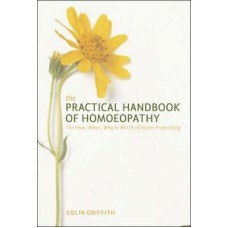 Many people have found homoeopathic remedies to be safe and effective and want to know more, keen to..